Opole is the capital of a Polish province of the same name, and houses around 130,000 people. The city is still under the tourism radar even though it is nicely located almost exactly halfway between Wrocław and Kraków. 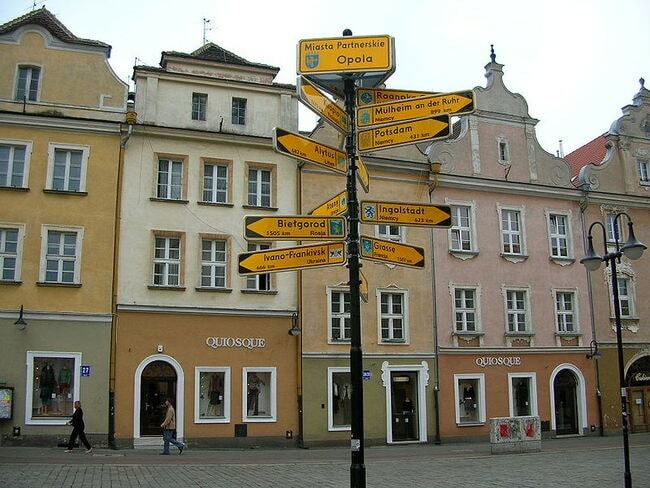 The city is also a significant centre for Poland’s remaining German minority. At night the city is a fabulous, easy-going place to try out some cool bars. By day, there are even more sites and activities to satisfy even the least motivated of visitors. Enjoy this guide to the best things to see and do in Opole. Opole’s castle (Zamek) didn’t survive years of invasion or multiple wars, so sadly it is not available for visitors. 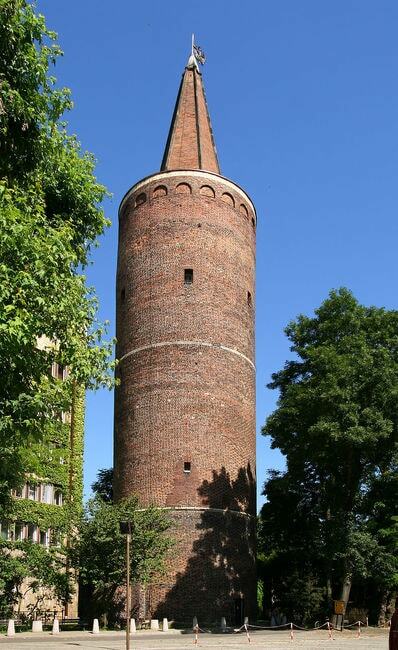 However what did remain was one of the castle’s towers – Piast Tower, known locally as Wieża Piastowska. 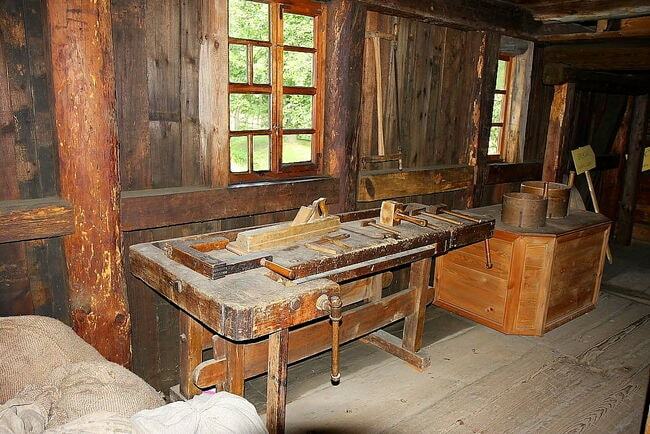 It is a sight not to be missed, as it has been well looked after and even turned into a museum. For 6 złotych (local currency), you can head inside for a tour and admire some great views over the city. Check the Piast Tower website for opening times. Opole’s market square (Rynek) is a pretty place that has been well-preserved. It is surrounded by many bars, cafés and restaurants. 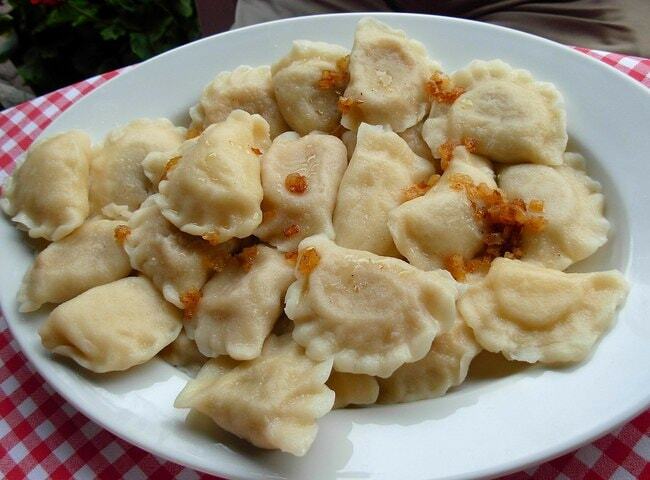 In summer months as the sun sets, it’s a great place to enjoy some delightful Polish cuisine, with lot of varieties of pierogi, bigos and gołąbki. Recommended restaurants include Biesiada Opolska (just north of the square) and Pub Maska (on the square). 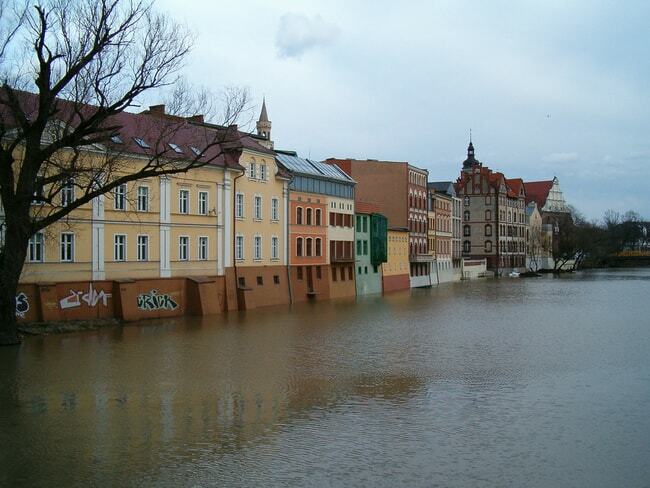 Fascinatingly, Opole has a few islands, most of which sit on the River Oder. The main islands are Wyspa Bolko and Wyspa Pasieka. 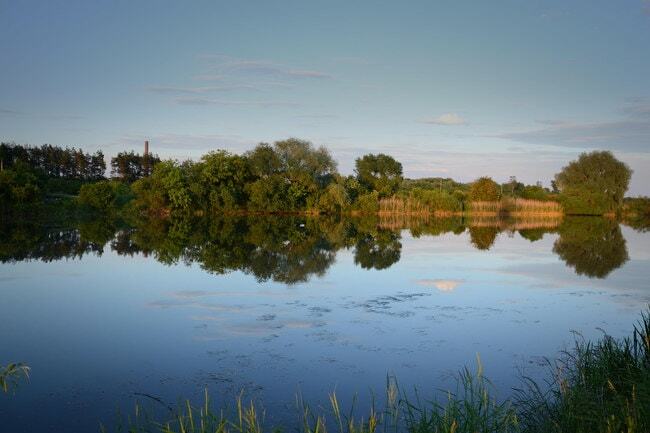 Some of the best Hotels in Opole are on these islands. There are festivals held annually and the islands have fine bistros and bars where you can sip a fresh cappuccino and watch the world go by. If you are a fan of city views, try some of the venues further away from the city, the views become more stunning the further away you are. The Opole Open-Air (Outdoor) Museum of Rural Architecture is one of only four open-air museums within the historical boundaries of the Śląsk (Silesia) region. It’s a traditional museum with unique examples of eighteenth and nineteenth century, rural, Polish architecture, including a mill, windmills and a small church. For a small city, Opole has an impressive zoo, and not only that, it is locayed on an island in the middle of the River Oder. 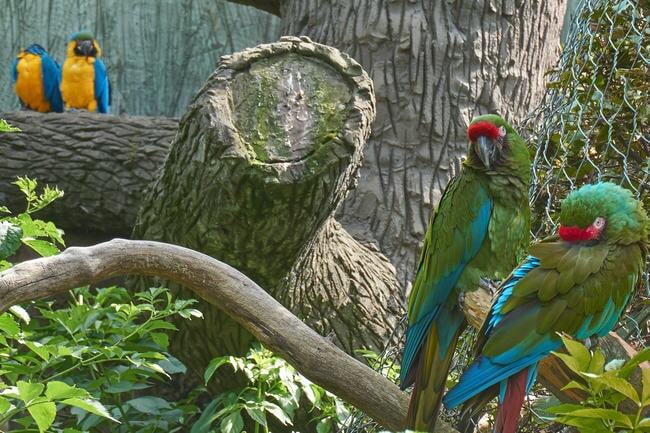 Opole Zoo has everything from sea-lions to pelicans to monkeys to colourful birds, and the entry fee is only 18 złotych for adults. It makes for a fun day out for all. On your travels around Opole, you might notice it is a city of many bridges. 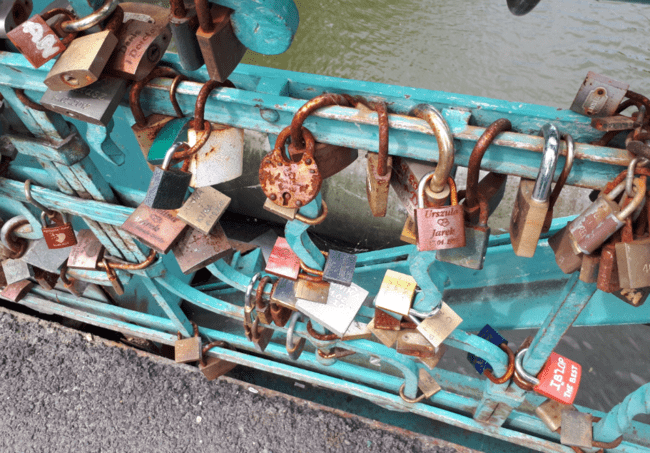 One of these bridges has joined the ever growing list of ‘love lock bridges’. So head to Most Groszowy (Love Lock Bridge or Green Bridge) with your loved one for a romantic kiss before adding your own lock. This bridge has a famous history of charging pedestrians for walking across. These days, it’s free. Football is a huge passion in Poland, a country that has won the Olympic Gold Medal (1972) and finished third in the World Cup on two occasions (1974, 1982). Here in Opole, you can watch the local team, Odra Opole, play. 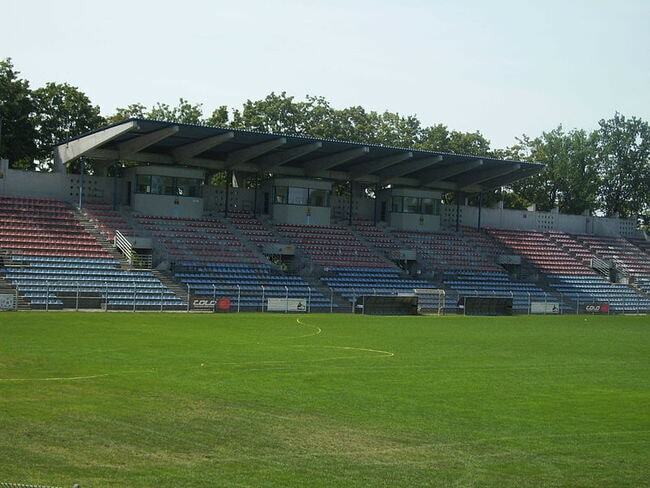 The team currently plays in the Polish third division in a stadium that holds 3,000 spectators. The team plays in blue shirts with red trim. There are churches all over the city, but the most impressive and quintessential is the Cathedral of the Holy Cross, which dates back to the turn of the fifteenth and sixteenth centuries. Its prominent cathedral towers are the highest in Opole. The cathedral also houses the famous image of the Mother of God of Opole. Check the notice boards for Mass times. Opole may not quite have the canal appeal of Poland’s Bydgoszcz, which prides itself as ‘the Venice of Poland’, but Opole is a more relaxed and less crowded alternative. You can get a cruise on the River Oder from a few companies including Get my Boat. Whether or not you can compare Opole to Venice, it’s certainly a great way to relax and see some of the city’s beautiful architecture. In the heart of Opole sits one of the most admirable buildings in the city, and it is hard to miss. 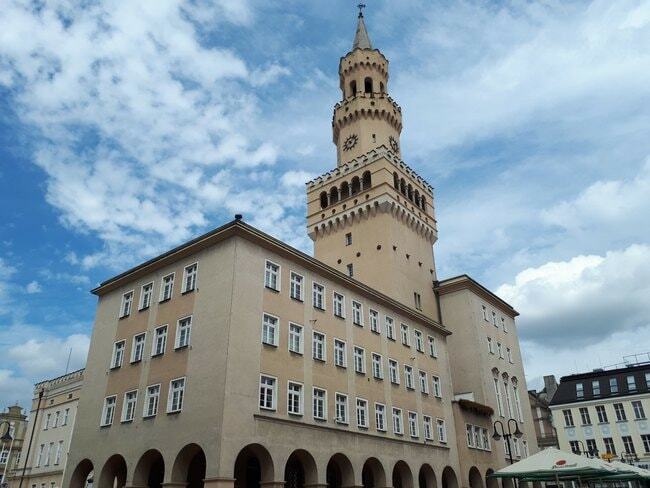 With its huge tower, four sided-clock and cream exterior, the City Hall (Ratusz) is a proud and well-designed building, that was rebuilt after it collapsed in 1934. Tours may be possible if arranged in advance, but the atrium area is open to the public. The second museum worth checking out in Opole is its Diocesan Museum. It is here that you get to understand the history of the city in almost every way, including the culture, the people, the art, the architecture and the religion. There are lots of rooms and temporary exhibitions, as well as fine paintings and sculptures within, like the ‘Madonna with Child’ monument.